Do you want to give your horse a real tidbit? Two, three times a week administer Pavo Mash, a very tasty variety in its everyday menu. 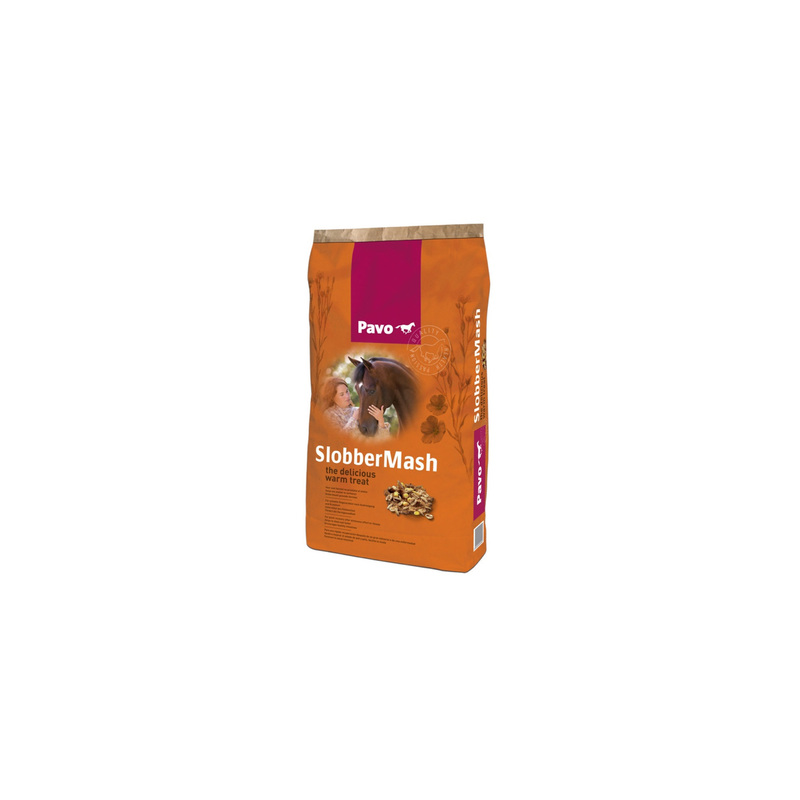 The Pavo Mash feed mixed with warm water immediately changes into an excellent delicacy. Thanks to the high-quality of the pure flax seeds and properly balanced vitamins, the horse gains beautiful glow. Pavo Mash is easily digested and is perfect for horses that have dental problems. 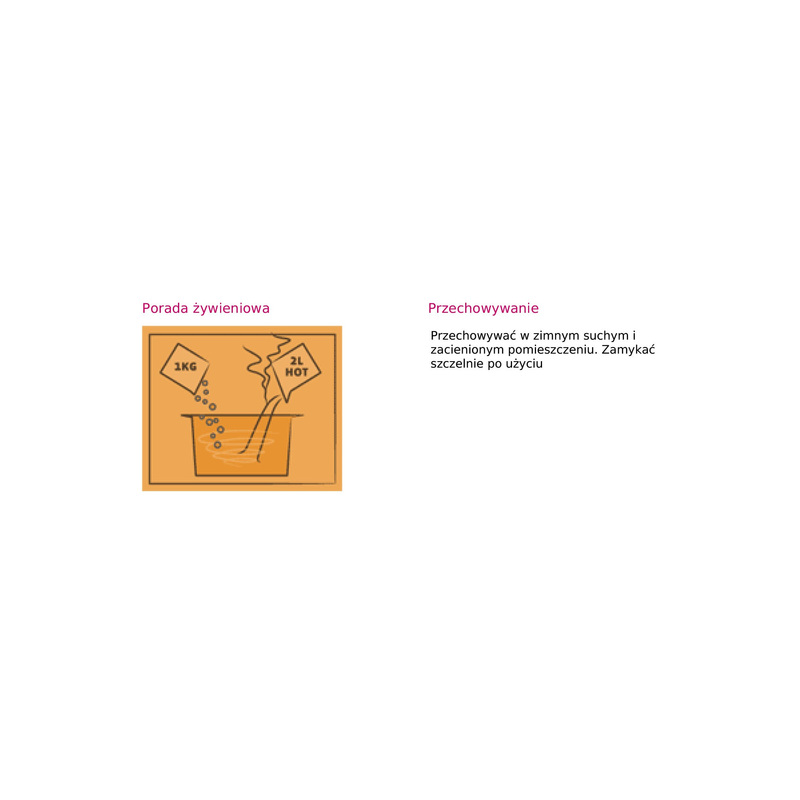 It provides quick regeneration after an intense effort and increase of physical condition after an illness. 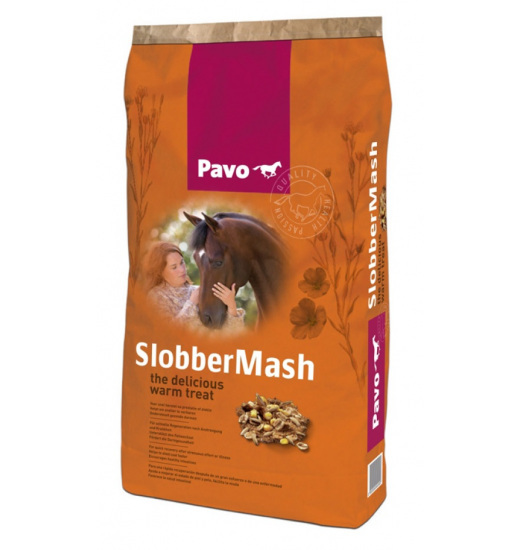 Pavo Mash supports digestion and lowers the possibility of occurring colic. Ingredients: wheat bran, rolled oats, linseed expeller, pointed oats, cane molasses, puffed maize, puffed barley, linseed, wheat middlings, soybean oil, vitamin - minerals.